If you would ask me, this is the most interesting and amazing time in beauty. Everyone, all over the world is trying to go that extra mile to ensure that they stand out and appear amazing, stunning and unique. We all deserve to look great, there is some level of confidence, self-worth, and pride that comes with beauty. Glitter mask is back and has become very popular over the past few months. Just what is this star mask? 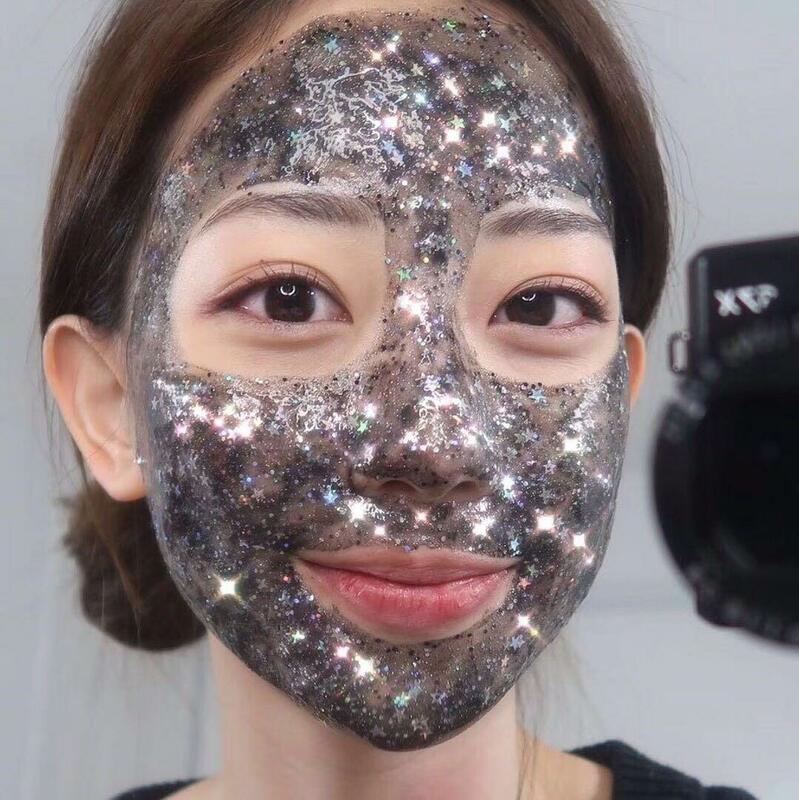 This informative review on EDSA Glitter Mask will let you know all that you need to know about this amazing product that is slowly but surely transforming the beauty industry. What is EDSA Glitter Mask? Glitter Mask is a beauty mask that you apply to your skin to make it stunning, with a perfect glow. I have always been skeptical when it comes to most of the beauty products. However, after using this product, I noticed that my cheekbones were evidently lifted and the skin appeared firmer. I also felt hydrated and plump. 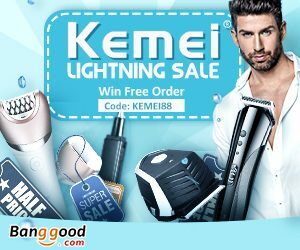 This amazing beauty product acts by moisturizing your skin, making you have that radiant and glowing look that everyone loves. The glitter mask also deep cleanses your skin, tighten and lighten your wrinkles. Sometimes, getting wrinkles is inevitable and we all experience them at some stages in our lives. However, we can control and decide how the wrinkles look on us. Star Mask ensures that your wrinkles are not too noticeable by giving them a light and stunning look. This product has a lifespan of about three years and comes in a packet of 50 grams. As you can see, you can use this product for a good number of years without worrying that it will go bad. 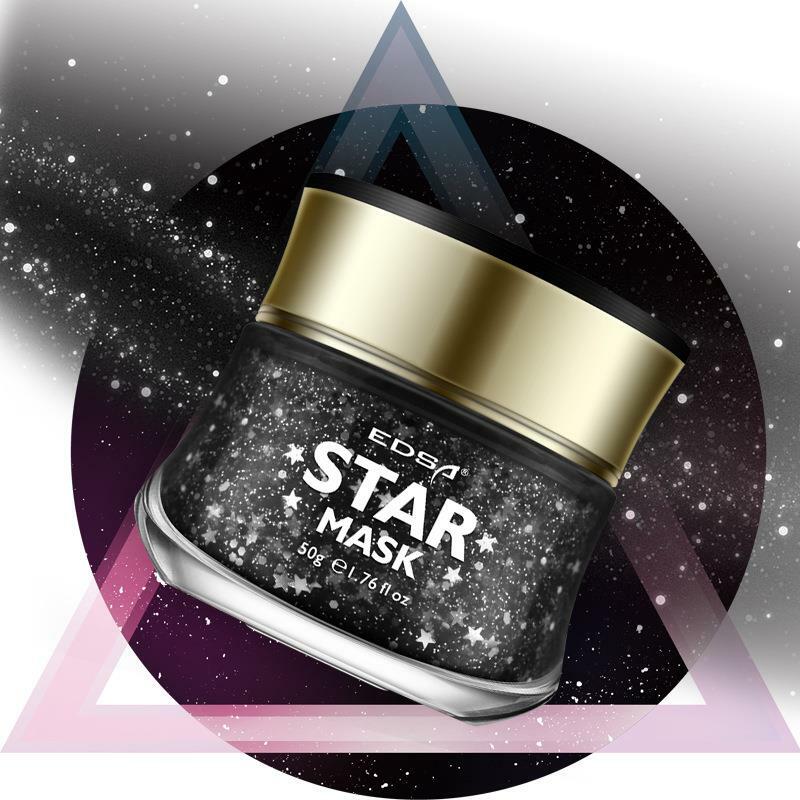 After you have cleansed your face, take the right amount of the star mask and apply it on your face. Ensure that it is evenly distributed on your face. Allow it to dry. This should take about thirty to forty minutes. Peel it off gently, starting from the edges. Use some warm water to rinse off the excess. Use this product for about two times a week for best results. Can the star mask hurt your skin? Usually, if applied in the right way, the star mask should not hurt you at all. 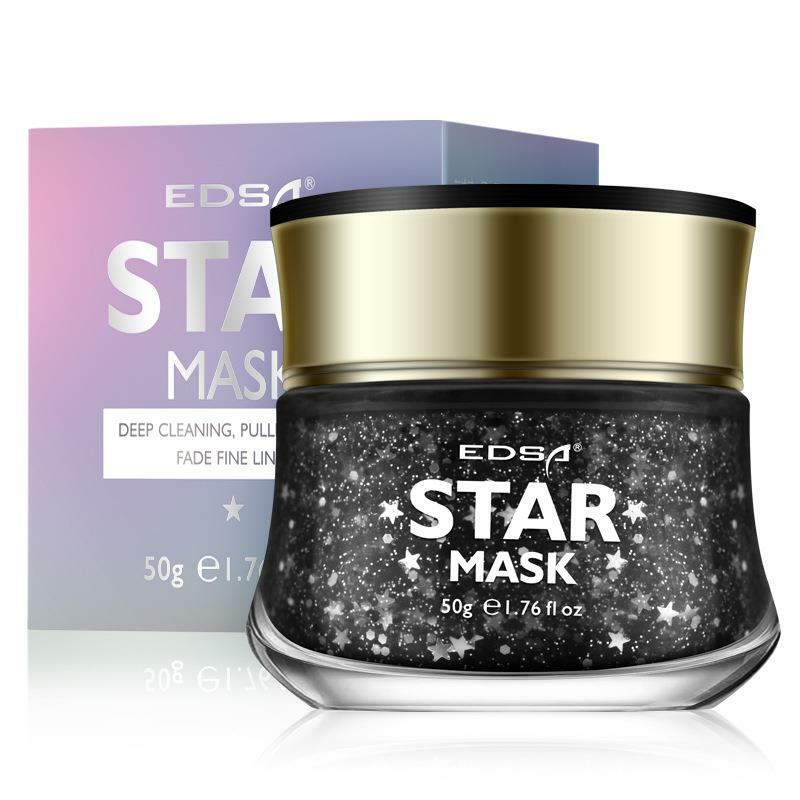 EDSA Glitter Mask relies on the technology of SPA Micro Pressure and thermal conductivity. All the stars in the mask have been approved and inspected by the US FDA, making it safe for human use. Make sure that you follow the guidelines carefully and you should not have any problem. As you can see, there are so many reasons as to why you should apply the EDSA Glitter Mask on your face and skin. 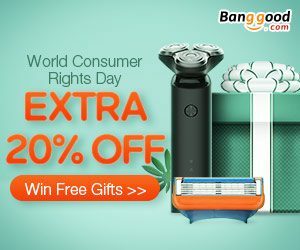 Make everyone envious of your looks by discovering the magic of this beauty product! 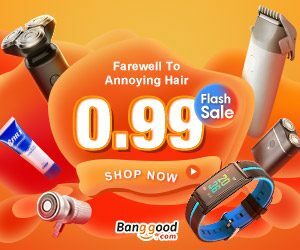 ← How to Make French Braid Hair with Extension?